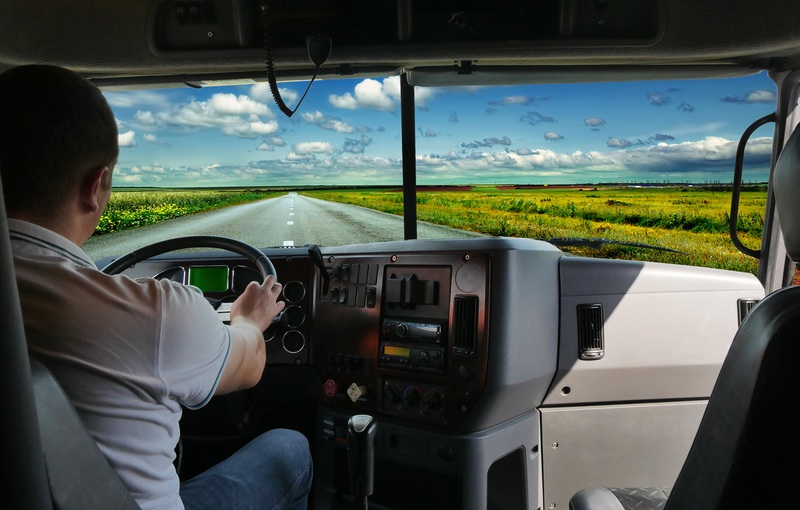 You may have dreamed of the day you’d get your commercial driver’s license (CDL). Now that you’ve got it and have been on the road though, you’re starting to notice something: your back hurts. This is a common problem for many CDL drivers and you sure aren’t alone. Sitting for mile after mile puts excessive pressure on your lower spine which is not in its regular alignment when seated. This can mean a loss of circulation in the legs, stiffness in the body, and a dull achy feeling in the lower back that can get worse over time. The good news is that there are multiple things you can do to prevent back pain and to ensure you’re feeling your best as you drive mile after mile down the road. To start, make sure you have comfortable car seats. If you start with a seat that is comfortable, it will be that much easier to maintain that feeling over the long haul. Seats are getting better and better each year, so if your seat is getting old it may be time to upgrade. You’ll want to look out for seats with shock absorption/springs and ample cushioning. It will cost a little money, but your back will thank you years down the road. Leaning forward while driving or slumping down can also lead to back pain. Try to maintain an upright posture as you drive. If you’ve slipped into poor habits, it may take some time to correct yourself. Try this: Set a timer to go off every so often to remind yourself to check what your posture is doing while you’re not paying attention. Try to sit erect with your head up, almost as if your body is connected to a string that is pulling you up from the top of your head. When you stop to refuel or grab a bite to eat, take some time to do a few stretches. Not only will it feel good, but it will help to get the blood flowing throughout your body. A good stretch that counters poor or slumped posture is to link your hands behind your head and gently try to move your elbows backwards. At first, you might not be able to go back far, but after doing it for a couple of weeks it will get easier. Buying some type of lumbar support for car or trucks you drive will also help greatly. These supports help to stabilize your back and keep it in the correct posture while driving. Some newer vehicles have built in car seat back support. 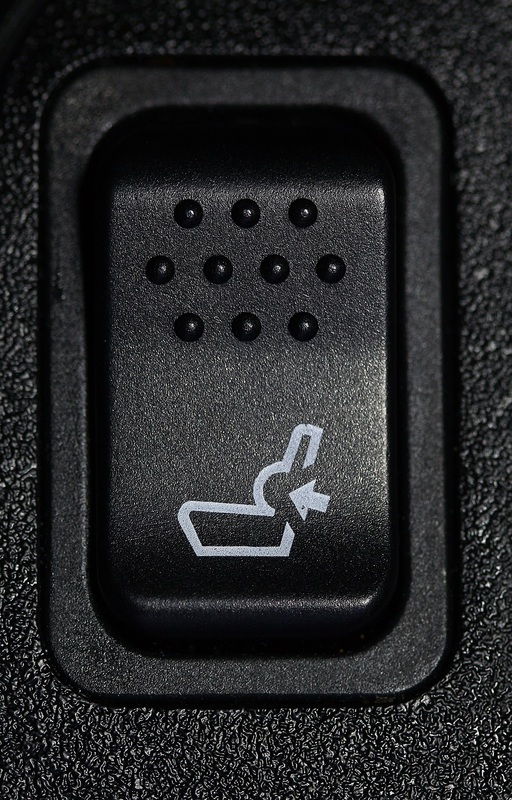 With the touch of a button the lower seat back moves forwards or backwards to where it feels just right for you. The problem is that many of these don’t provide enough of a forward curve for people who drive long distances so purchasing one that feels good often works better. Need a quick fix? Roll up a small towel and set it in the curve of the small of your back. This will add the lumbar support you need. There is no one perfect solution for preventing back pain. 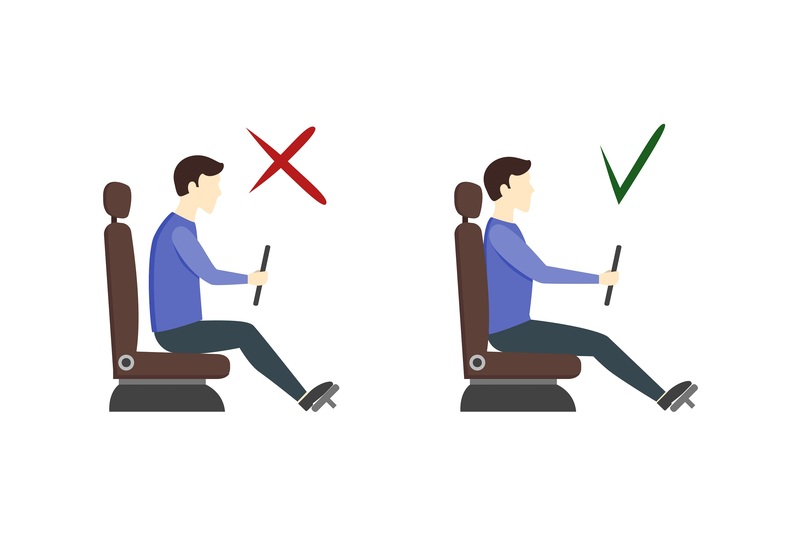 It takes being aware of how you sit, taking the time to stretch properly, using comfortable car seats, and buying car seat back support or lumbar support for a car or truck you’re driving. The time to start addressing back pain is before it ever starts. If you use preventative measures such as these your back will be able to drive long distances without pain. If you're already experiencing pain, using these tools may help reduce or alleviate it. 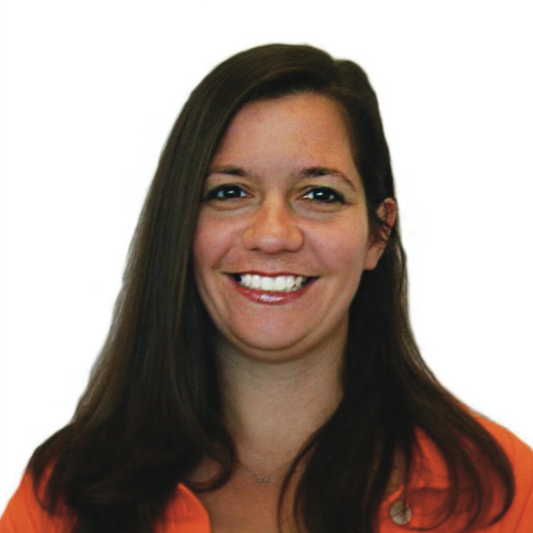 Need additional help with injury prevention? Contact the team at Work-Fit to learn how we can help!